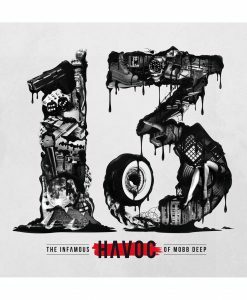 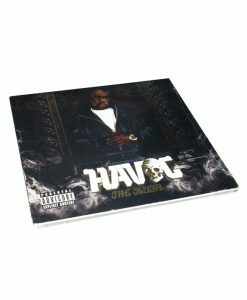 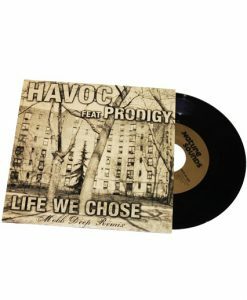 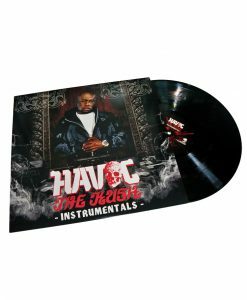 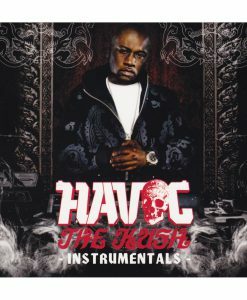 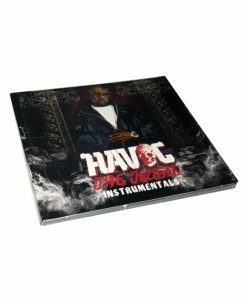 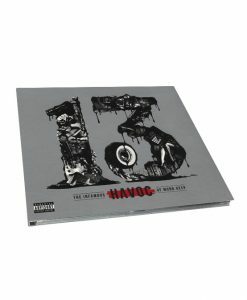 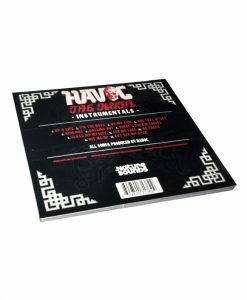 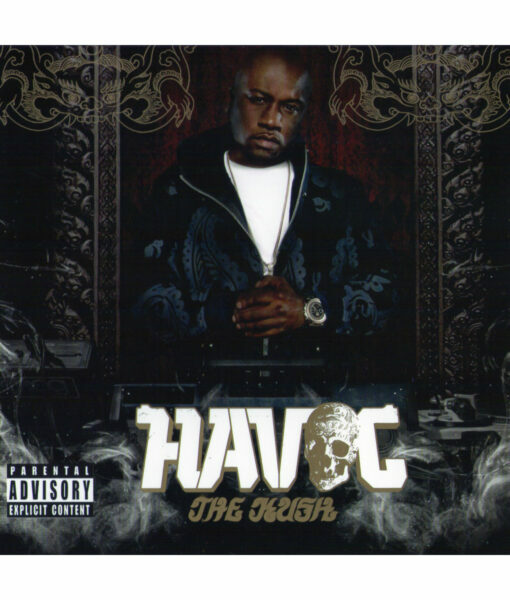 After many years and millions of records sold as one half of the infamous Mobb Deep, Havoc finally serves up his solo debut. 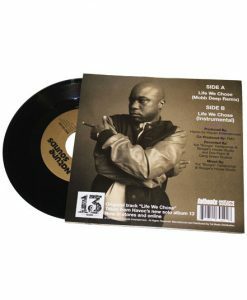 Entirely produced by the hip-hop legend himself, this grimy and dark collection of tracks is a peek into the mind of a perfectionist. 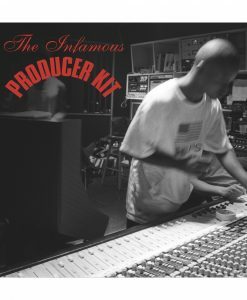 With only a few guests sprinkled throughout, this is a brilliant showcase for one of the most influential Queensbridge natives.